Its a journey, a method, a process to integrate all of you into your one divine self. Working with motivated individuals to break through the cycles of living in auto-pilot without direction, creating awarness of old patterns cut through limiting beliefs and refocusing to live with intention.To book a consultation click the menu for one off sessions. The Trinity Session is for you if you are ready to step into your power. This session often involves combining different modalities and spiritual tools that Sandra has amassed over the years and may vary from client to client and session to session. This session is for you if you are ready to raise your vibrations so you are better connected to the Universe. This is for you if you are ready to go on an hypnotic Journey of releasing major negative emotions and blocks. This sessions is for you if you are ready to embark on the ultimate journey to release anything that is holding you back, create smart goals, value elicitation, and learn from Sandra, your smart business and spiritual coach. Sandra is a qualified trainer of NLP Hypnosis Time line Therapy® and NLP coaching. She is a Reiki Master and Reiki teacher. 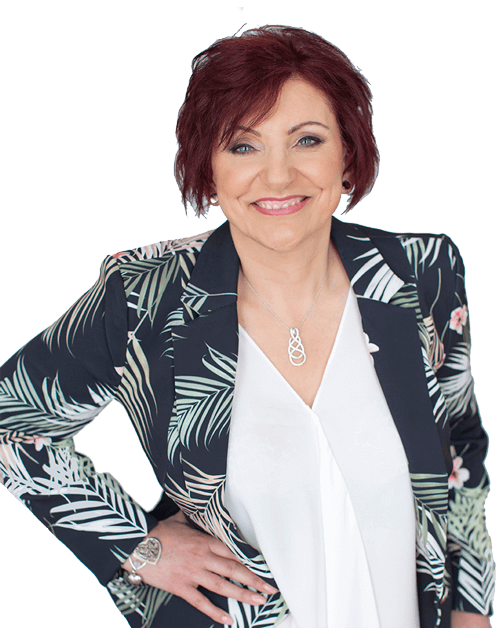 She has been working holistically with clients for many years now and has empowered many people to take back control of their lives and achieve their goals. Do you have a deep yearning to help others raise their awareness to help them reliase their true potential? Have you always known deep down that you have a gift? Then why not get qualified with Sandra to truely help others.